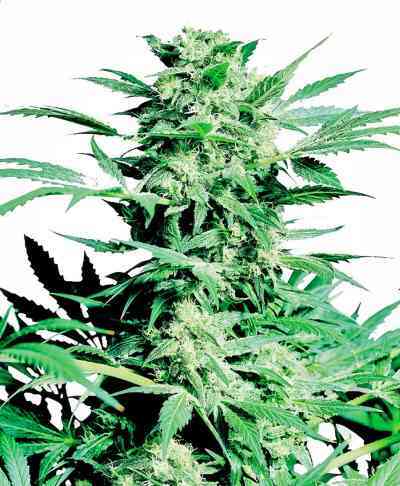 Cheese Autoflowering CBD cannabis seeds by Dinafem Seeds belong to a feminized CBD-rich cannabis strain derived from the cross between a Cheese XXL Autoflowering and an Auto CBD. With a CBD-rich version of the quintessential British strain already under its belt, Dinafem’s catalogue couldn’t do without a CBD autoflowering version of the marvellous Cheese. Now, cannabis growers have the chance to enjoy, without fear that THC can play its usual tricks again, the intense cheesy aroma and peculiar taste that have given the iconic strain Cheese a privileged seat on the Mount Olympus of cannabis genetics. Undoubtedly worthy of her predecessor, Cheese Autoflowering CBD showcases, among others, very special orangey notes typical of Dinafem’s CBD Auto line and, of course, high levels of cannabidiol. A cannabis jewel! 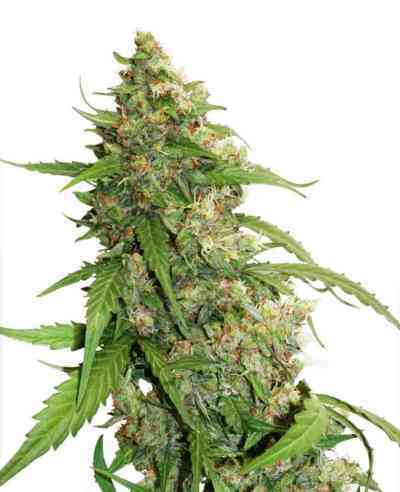 Cheese Autoflowering CBD has succeeded in keeping the so-coveted traits of the Cheese dynasty. Her highly appreciated scent, stability and homogeneous yielding properties remain untouched in this new creation. An award-winning genetics loved by many and especially by British growers. Cheese Autoflowering CBD turns into rather Sativa-leaning plants, with thin leaves and long branches, but with the shape of a cone, similar to a small pine. Despite being a CBD-rich autoflowering strain, she preserves the yielding properties of the original Cheese and produces large amounts of highly resinous buds all over her body. Given her small size, Cheese Auto CBD is suitable for growing with discretion in balconies or terraces, which doesn’t mean she is not a really interesting option for indoor growing, particularly in those cases in which we are short for space. As is to be expected from a Cheese, she offers really distinctive sweet and intense flavours and aromas, with hints of fresh flowers and cured cheese. The “high” Cheese Autoflowering CBD delivers is less potent than with the other Cheese relatives, owing to her high CBD content (12%). She is perfect if we want to wind down enjoying a flavour that breaks the norm, without worrying about the dreaded hangover.